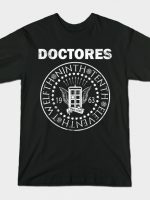 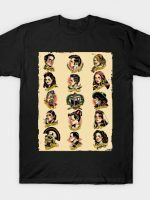 Doctor Who t-shirt by Thos. 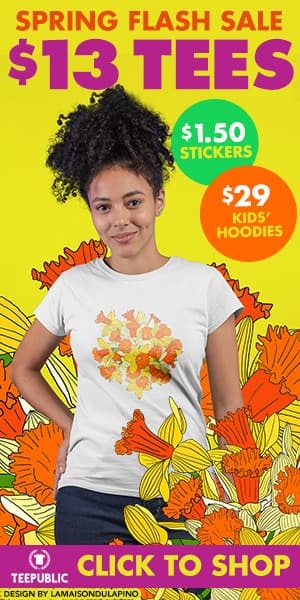 Wiebel aka monsterobots. 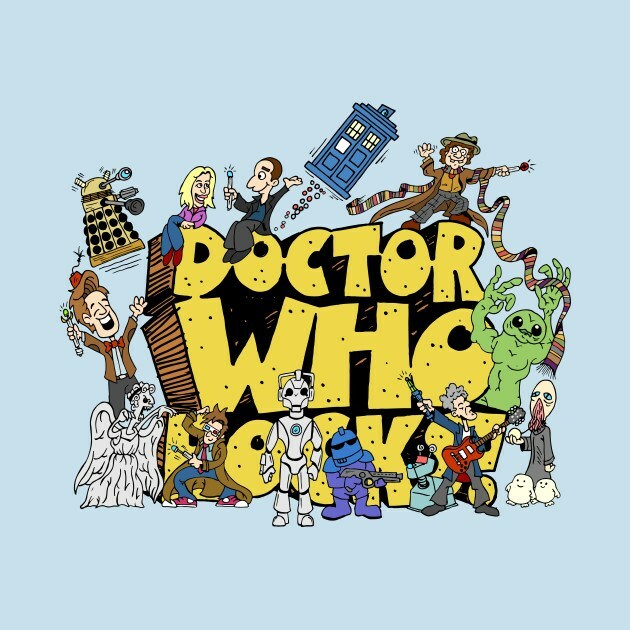 DOCTOR WHO ROCKS is a Schoolhouse Rock! 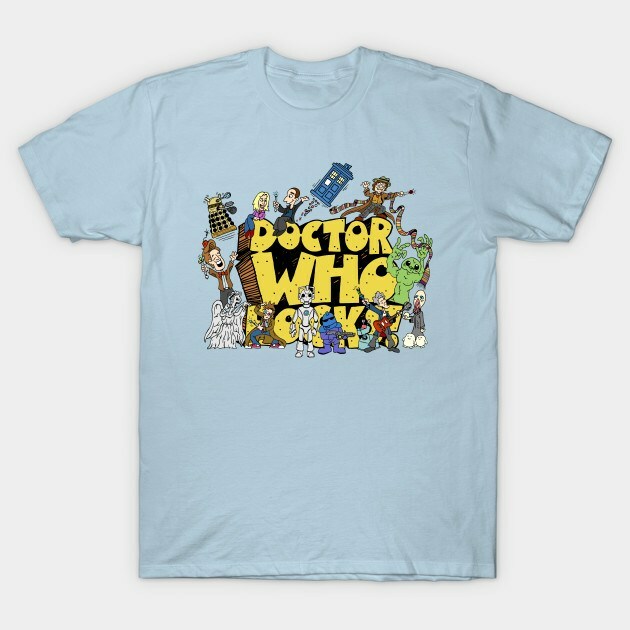 parody t-shirt for Doctor Who fans.